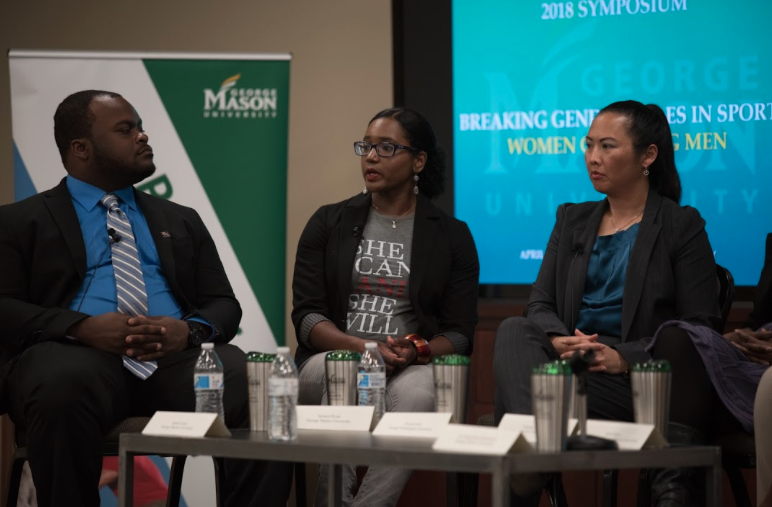 Mason’s Division of Sport, Recreation and Tourism hosted the “Breaking Gender Roles: Women Coaching Men” symposium with a panel of women’s coaches in Merten Hall on Wednesday, April 18. 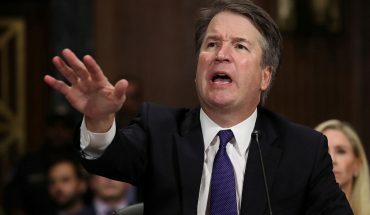 The focus of the meeting was principally on why there are so few female coaches within American sports, what can be done to fix this issue, and the experiences of the women there in dealing with prejudice and discrimination. Other panelists included Kate Dunn, who was inducted into the College Football Hall of Fame for being the first woman to host a college football game; Natalie Randolph, senior women’s administrator and Title IX coordinator for the D.C. Office of the state superintendent of education; and Sarana Hyatt, assistant track and field coach for Mason. 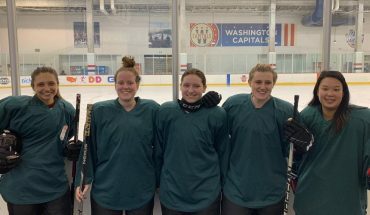 “I believe it just takes women doing this more in order to break the stereotype,” said Randolph. 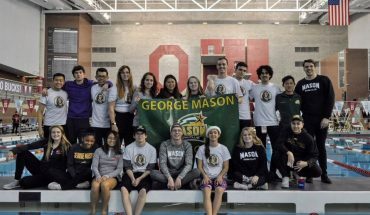 Also included in the panel was Jared Lewis, a senior business management student who has run track and field for the four years he has been at Mason. Lewis described the apprehension he held when he first heard that he would be coached by a woman, and how his apprehension soon turned into awe when he saw what Hyatt could do. 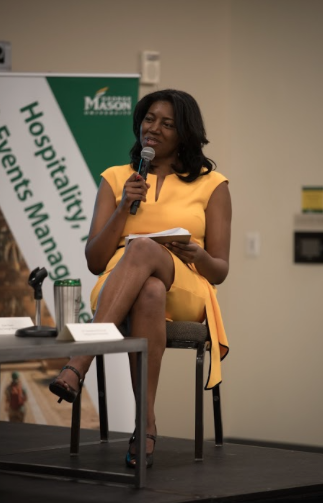 Moderating the event for the second year in a row was Jacqueline McDowell, assistant professor of sport management within the School of Recreation, Health and Tourism. The opening of the discussion centered around why there are so few female coaches in a job that is starting to become less male-dominated. The women also discussed how they cope with being trailblazers in a field where they are decidedly not the majority. One reason that there might not be more women coaches is that they are not treated respectfully in a male-dominated field. The panelists also spoke about how they have given advice and mentored their athletes, both male and female.